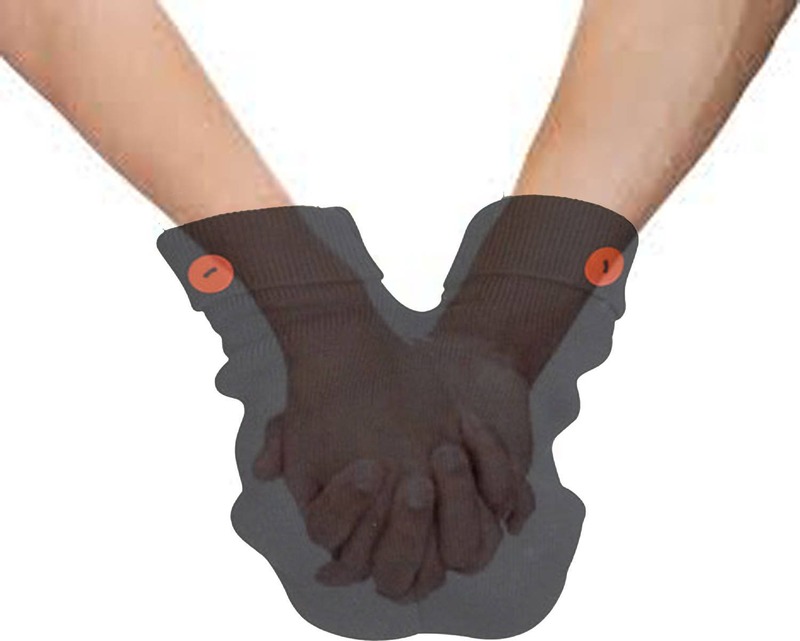 Perfect for athletic couples to hold hands while walking together! 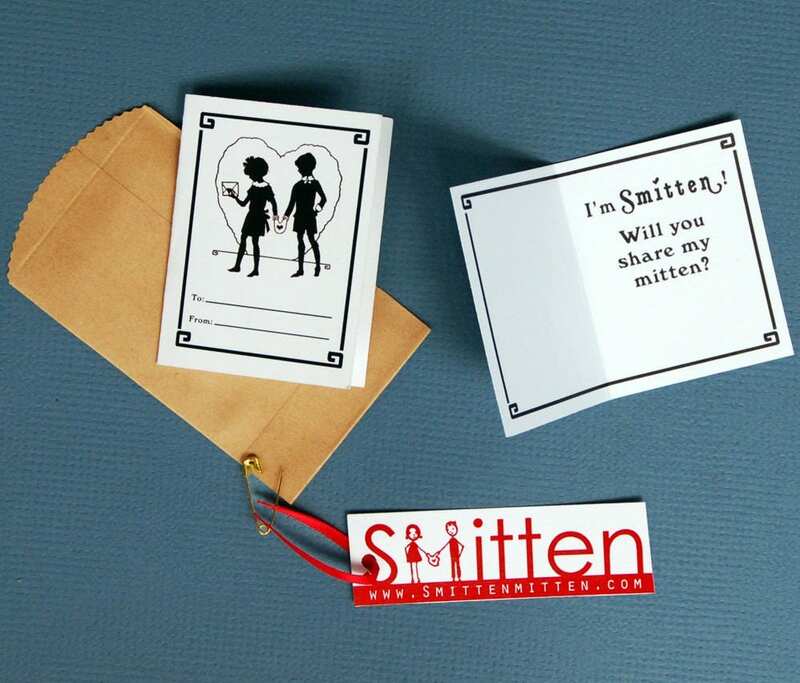 The Couples Mitten is a wonderfully cozy and unique present and comes packaged in a clear gift bag with a Smitten tag and hand crafted card! 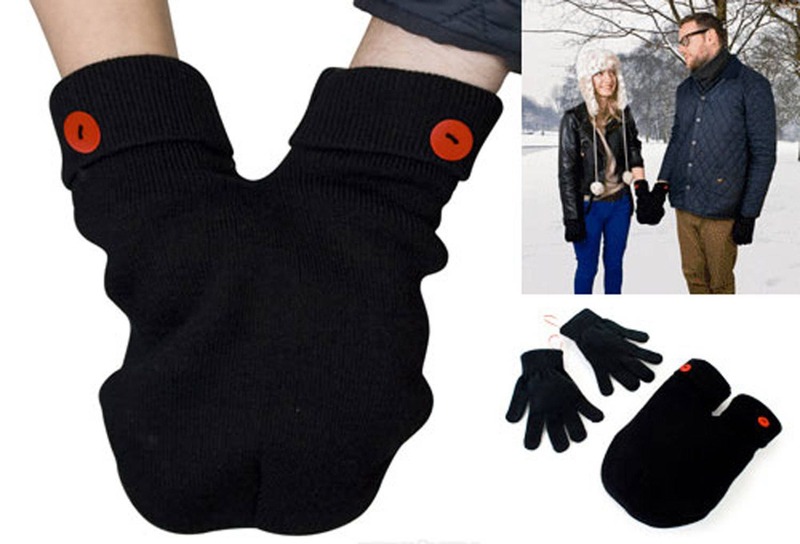 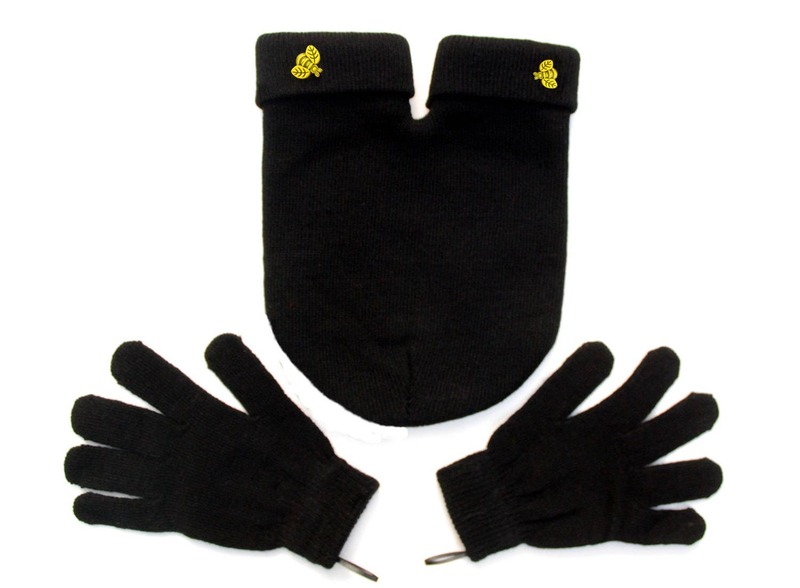 Lovers Mittens make perfect Wedding, Anniversary, Housewarming, Hanukkah, Christmas or Valentine's day gift for all Couples! 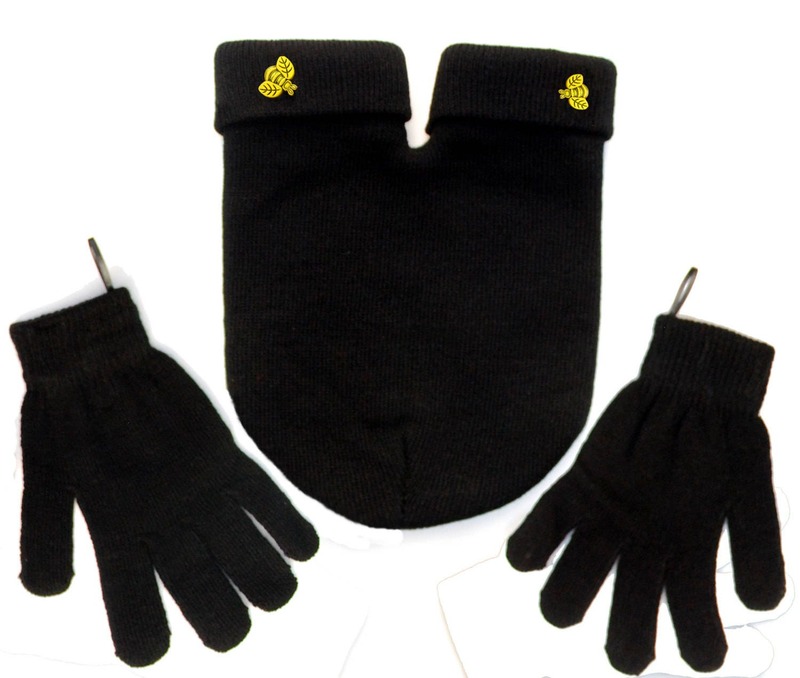 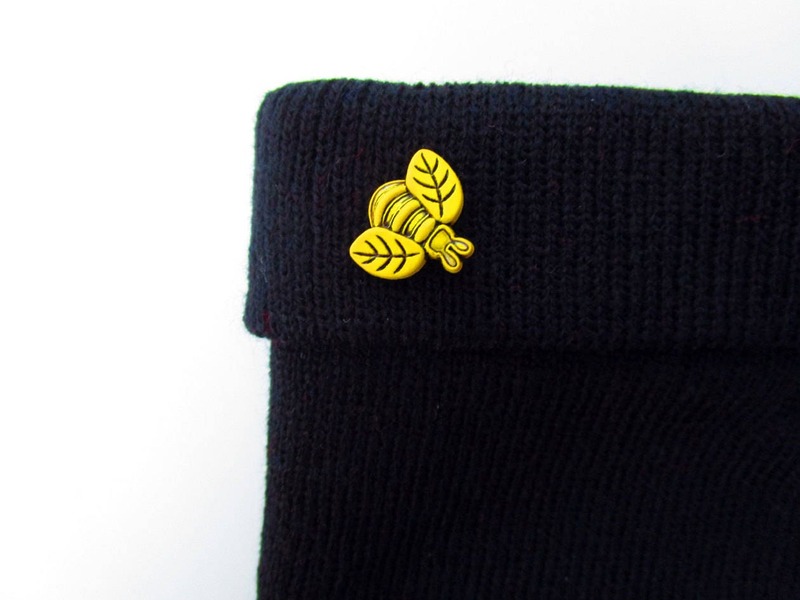 Show that special someone you care in a fun and unique way, show your Smitten and share their mitten!